Beatno has been DJing for many years. He was part of the TICTOC crew known for its lavish arty hiphop expo events and founded Ghettoblaster Soundsystem nights in Rotown Rotterdam where he DJ’d three years of hiphop soul and funk. Currently he is part of the Lowriders Collective, hosts a night at BAR in Rotterdam and he is embarking on new projects. Years of scratching, pushing, mixing and blending with these well known collectives has made Beatno a highly experienced and sought after DJ. 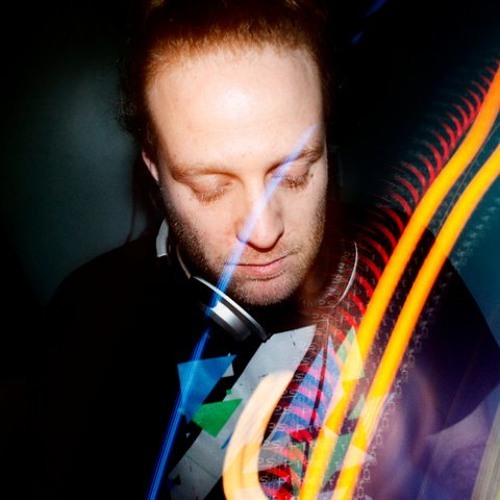 His main music styles are variations of hiphop and trip-hop but his full range encompasses many styles and genres including UK funky, electro, house, juke and drum and bass. Beatno is a true mixmaster with amazing turntable skills who brings a lifelong passion for beats to every performance. Seamlessly blending eclectic styles into an electrifying mix that is distinctly Beatno, he likes to fuse with the crowd taking them on an unforgettable nightlong dance journey. In addition to his DJ’ing Beatno is also a multimedia artist and designer, known internationally for his exhibitions and installations.